The Youth Choir will minister on the first Sundays of the month. All youth are invited to participate in this choir. Rehearsals are scheduled for Saturday mornings at 10:30. Rehearsal is one hour. Photo Taken at the Fransciscan Monastery of the Holy Land, Washington, DC. Mission: To praise God in sung prayer primarily at the 11 AM liturgies. Ministering to the people of God at St. Joseph in all genres of music: spirituals, anthems, church hymnology; and traditional and contemporary gospel music. 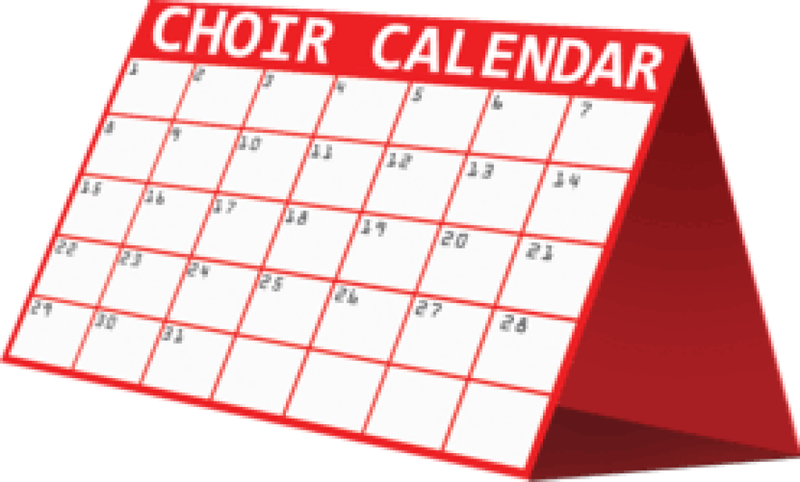 There is an open season to join the choir and individuals must contact the director to find those seasons. Meeting: Wednesdays in the Sanctuary at 7 PM-9 PM. To develop youth musicians (ages 6-17) in our parish to play for all liturgies. All musical instruments are available. One aspect of the program is to teach interested youth of our parish how to play the piano free. The ultimate goal is to guarantee our parish a pool of youth piano players that are competent to play for all types of liturgies. All students must have their own instruments. Contact Theresa Leeke for information.